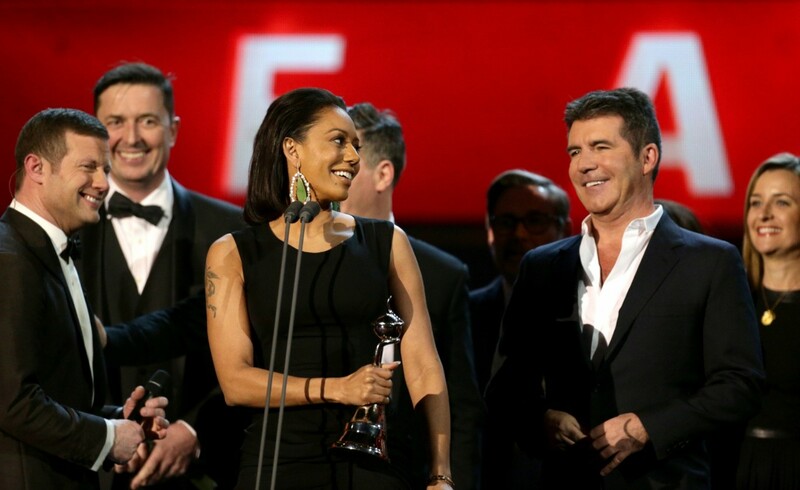 Mel B axed from this year’s X Factor panel? Mel B has been axed from The X Factor after just one series, according to reports. The 39-year-old was a success with her outspoken comments on the 2014 series, but the show lost out to Strictly Come Dancing in the ratings. The Daily Mirror says that the former Spice Girl – who missed the first part of the X Factor final in 2014 due to a mystery illness – will be replaced this year. A show source was quoted as saying: “It is now looking very, very doubtful she will come back, Simon has made up his mind. “She is doing America’s Got Talent at the moment so she hasn’t completely fallen out with Simon, but he wants to freshen up X Factor. Mel B has stayed silent on the report, with her last tweet asking for homemade remedies for illness. Louis Walsh has hinted that he is unlikely to return, while presenter Dermot O’Leary has announced he’s leaving, and has been replaced by Olly Murs and Caroline Flack. 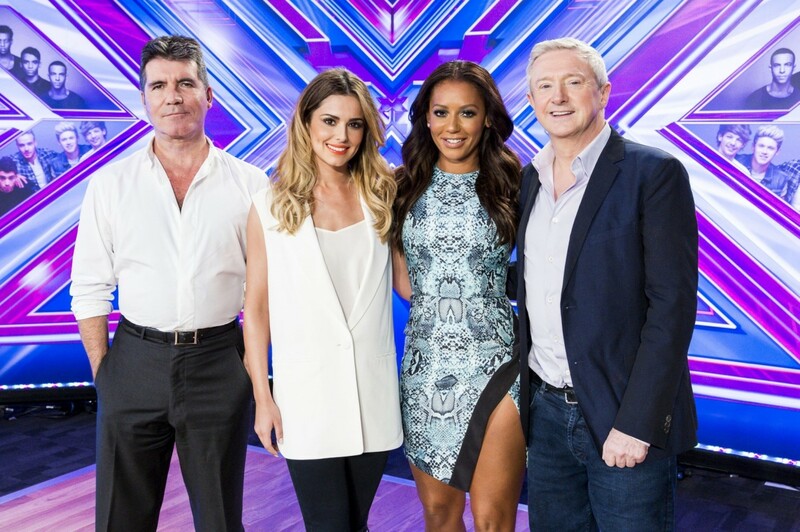 According to the newspaper, Cheryl Fernandez-Versini will keep her place alongside Simon.